Let’s celebrate on this 10th day of the 10th month of the 10th year of PWI with 10 mounts for 10 days! 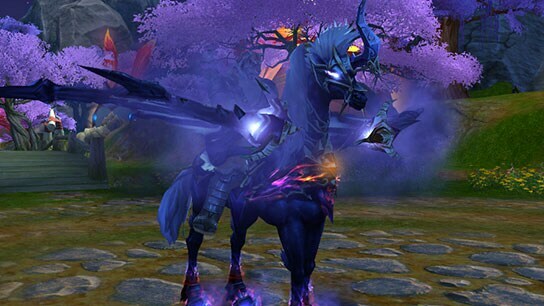 Special mounts will be available in the cash shop from 10/10 to 10/20, each day featuring a different mount! At the end of this promotion, you will receive 10 Event Gold for each mount you purchased on the day it was featured. 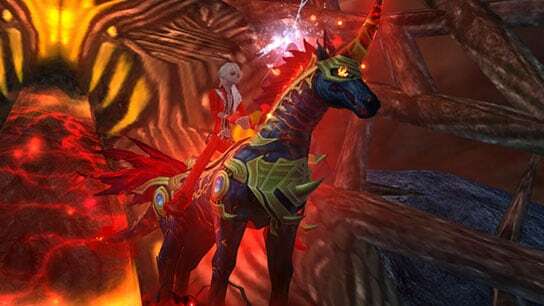 Purchase all 10 mounts on all 10 days to receive the special Inkflame Warhorse PLUS a Dragon Orb Flame! The tenth and final mount is the Lord Tyrant’s Steed! Check back each day for which mount is being featured! Please allow 1-2 weeks for delivery of the special bonus items! You must purchase all 10 days’ featured mount on the same character to qualify for the Inkflame Warhorse and Dragon Orb Flame reward. Multiple purchases of featured mounts will not qualify you for multiple rewards! 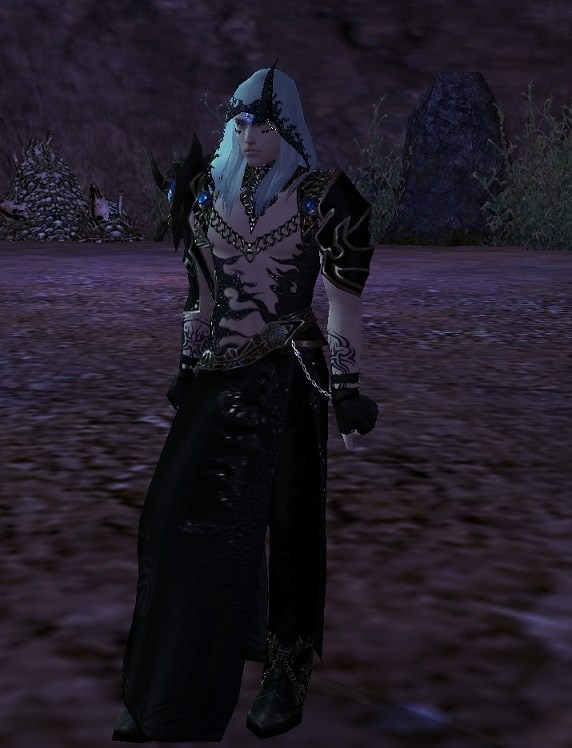 All Bonus items will be acquired through the in-game mail system. All items acquired through the in-game mail will be bound. Make sure to keep your mailbox clear to properly receive all rewards! Meanwhile, don’t miss out on this special Spend Promo featuring the brand new chance pack Universal Supreme! How it works - Spend the appropriate Gold and earn the awards listed below. It’s that simple! This promotion can be redeemed up to 50 times per character! Reward items will be sent at least every 10 minutes after you've hit a spend requirement, but could potentially take up to an hour or two as well. Curious to see what else you can get? Droptable below!